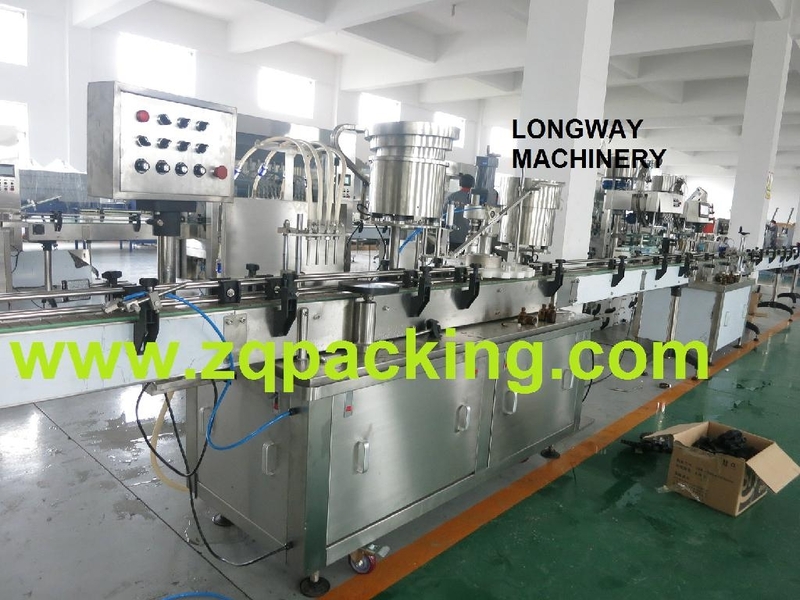 Linear Filling Machine use PLC programmable control, with 5.7 inches touch-screen human-machine interface system , and use constant pressure aptotic flow parameter to control filling material flow to met the request of kinds of measurement filling. Structure compact, used for both big and small bottle and changeable bottle. we adjust the machine instead of replacement parts when we change bottle condition. It suitable for milk oil and aqua high quality filling.